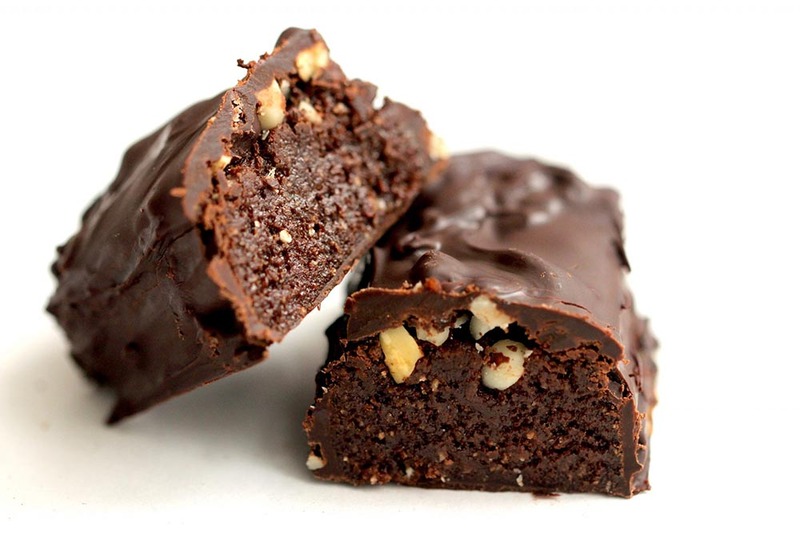 Belmont Confections is a leading provider of private label protein and health bars throughout the United States. We develop and manufacture products that meet the highest quality and safety standards, and we value our ethical obligations to customers. Located in Youngstown, Ohio, Belmont Confections is a spinoff of a Pittsburgh-based family business. 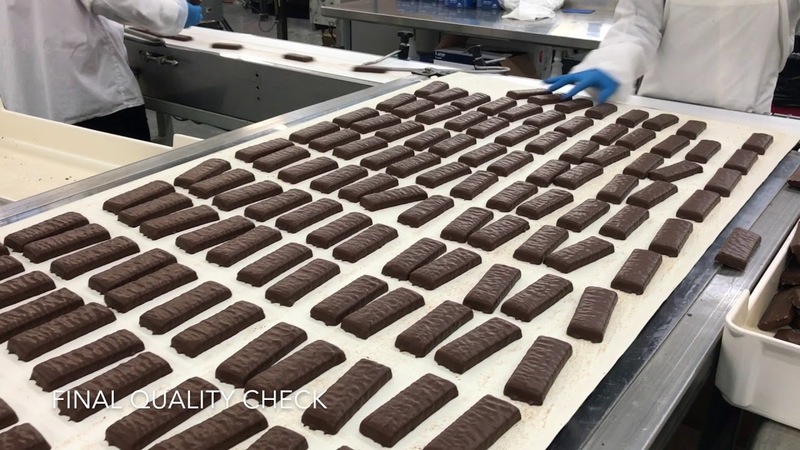 Specializing in the development and manufacturing of private label nutritional bars, Belmont has continued to grow since its creation in 2007. For nearly 30 years, owner George Tsudis’s father, Spiro, worked for D.L. Clark Candy Co. in Pittsburgh, the former manufacturer of the Clark bar. Spiro Tsudis left Clark in 1985 to establish Penhurst Candy Co., which made candy under private labels for national distributors.